Are you planning to buy an electric scooter? If you are trying the scooter for the first time, you should be aware of the safety rules & you should check the safety tips while riding the electric scooter. 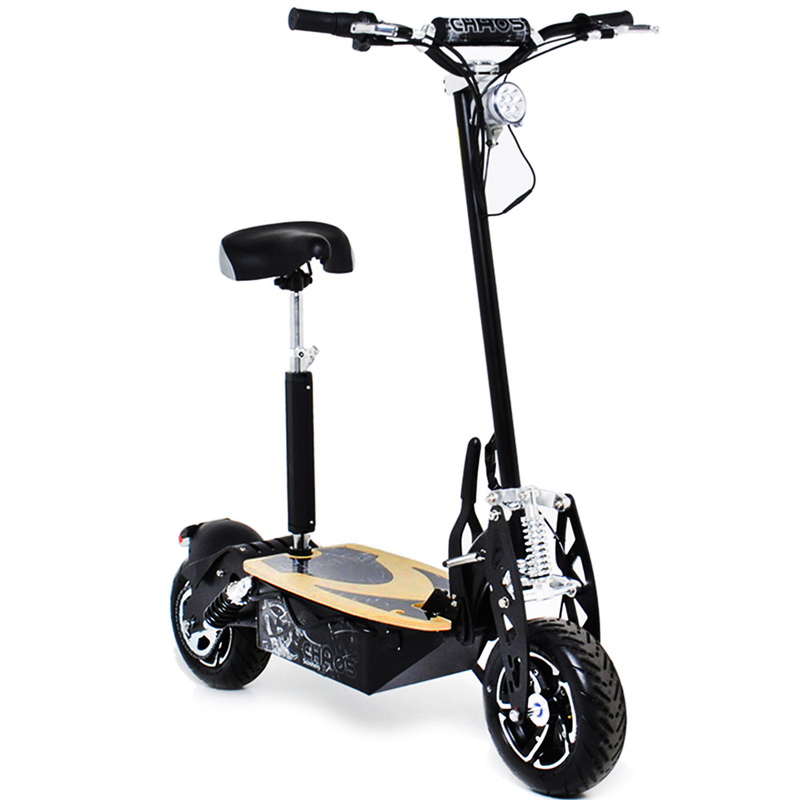 Riding an electric scooter comes with a great possibility of falling from the scooter or collision with other vehicles or passerby. The needed expertise cannot be achieved within one day. But the safety precautions need to be taken right from day one. If you are planning to buy an electric scooter for your children, you should first educate them about the rules & regulations & the safety precautions. It becomes your responsibility to check the scooter if it is maintained properly, all the nuts & bolts are proper, & all the parts are functioning smoothly. The scooter that you are choosing for your child should be suitable, according to his age. The very first important thing is you or your child should ride the scooter keeping focus on the road and as well. Be alert while driving. That will make it a smooth ride and safe too, which will take to your desired station with a smile at last. Few things if u can handle no worry about anything then. If you are talking about someone or your concentration is diverted to other things, there are chances of falling from the bike or an accident. Also, the dangerous & risky stunts should be avoided. Another important point is the traffic rules & regulations. You should be well aware of all the traffic rules & regulations. You should also teach your children & motivate them to follow the rules strictly. Traffic rules & regulations are made only for the safety of people. You should support & encourage others to follow the traffic rules for your own benefit & safety. To have a great enjoyable & safe ride, you should follow the safety rules. Below are few of the safety tips which will help you to check on the precautions that you should take. Choose proper clothing when you are planning to ride a scooter. An uncomfortable dress may make you feel irritated & reduce your focus by diverting your concentration. You should always select comfortable clothing while riding a scooter. Long skirts & flare pants will only create discomfort for the rider. A Helmet is one of the essential items to be used while riding a scooter. It has been observed that many of the accidental road deaths are caused by the head injury. A helmet protects your head & reduces the chance of head injury. A good quality helmet should be always preferred & you can check on the quality approval marks. The elbow & knee are the joints which get more injury in case of fall. 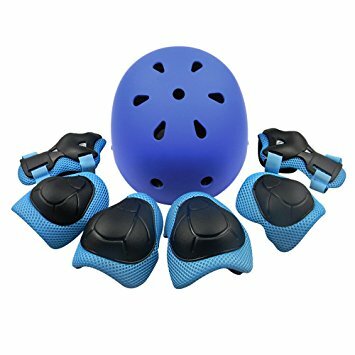 The pads will protect you from getting hurt on the bone joints. The slippery shoes may cause discomfort in staying on the scooter. Gloves can be optional but if chosen, they should not be too thick or wet. You should ride the scooter always during the daytime. During the night, other drivers can’t see the scooter properly & chances of accident increases. Also, it becomes difficult to see the road hurdles during the night as the scooter doesn’t come with the lights. Similarly, the wet conditions should be avoided as much as possible. The chances of slipping of scooter & accidents increase in such conditions. Hence, you should always ride the scooter solo. You should not allow your friends to push you or ride with you or even attach their skateboards along with your scooter. And children usually have judgment or coordination to handle such friendly scooters. Similarly, people love to try new stunts while riding an electric scooter, but it is not very dangerous, they should be instructed properly before using scooter. Parents should take all the precautions and then only allow their children to ride the scooter. You should always stay away from sand, gravel, water & dirt. You should ride your scooter on paved off – road paths or on the sidewalks. The cars & other vehicles should be avoided. You should not ride the scooter at a very high speed. A Proper check of the parts of scooter should be done, especially the brakes & tires. If you don’t know the rules, you can consult the traffic department & ask for help. Following the traffic rules will ensure your own safety. The different parts of the scooters should be known correctly. You should be able to maintain your scooter. In case your scooter broke down in the middle of the road, you should be able to repair the scooter & for that the knowledge of the internal parts is also required. Proper maintenance of your electric scooter will help for the smooth functioning of the vehicle. All the above-mentioned tips will help you to keep yourself safe & avoid the accidents or any unlikely event.